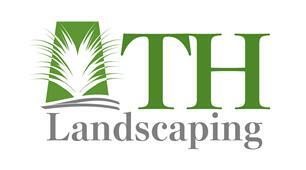 We are a Worcestershire based company with over 15 years' experience in hard landscaping and garden construction. We offer a wide range of services and we can assist with garden design. Whatever the size of job we are able to accommodate. We pride ourselves on a high standard of work putting our customers first delivering a stress free , top quality and tidy outcome . Communication is key for us so we keep lines of communication open to make sure you are informed of progress and job status. thanks for your time feel free to get in touch.